I LOVE this crisp double cat eye. It's got attitude and color, DIGGING IT. 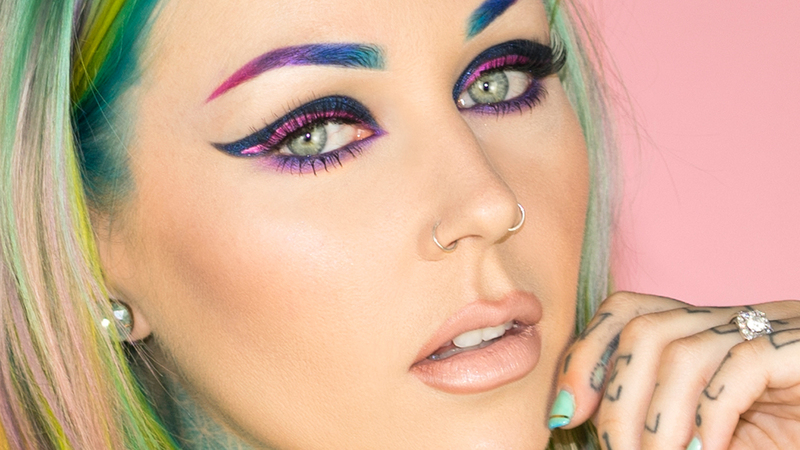 Everything used in this tutorial is cruelty-free. My link generator isn't working right now wah!